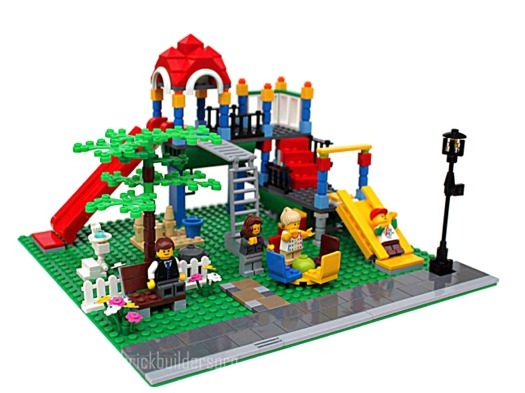 Brick Town Talk: Gizmos and Playgrounds - LEGO Town, Architecture, Building Tips, Inspiration Ideas, and more! 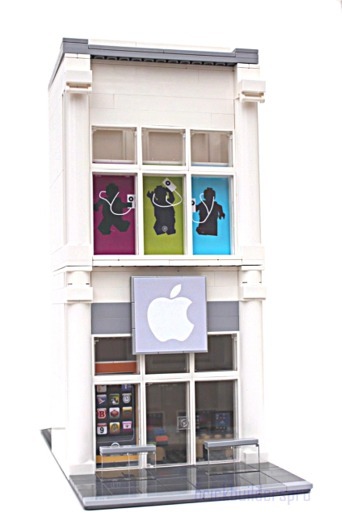 LGOrlando brings us another spectacular model, this time an Apple Store. It's a sign of the times...but wait! A playground has also been built! Take your pick on which to visit! Here's a link to his Flickr. Wow! that Apple Store is awesome! The modular builds are real fun. I love seeing a lot of them connected forming a street. I do too! I'm actually kind of surprised LEGO did not take the playground route. lgorlando made it turn out so good, it could definitely be a set.